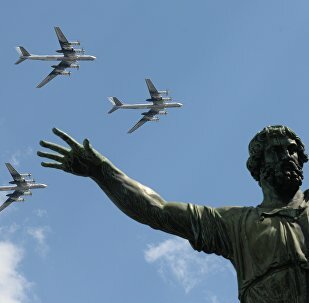 On May 9, Russia will commemorate the 71st anniversary of victory over Nazi Germany in World War II and honor the memory of those who fought against fascism in celebrations across the entire country. 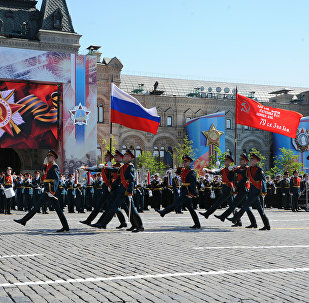 Russian President Vladimir Putin has praised the level of organization of Monday's Victory Day parade in Moscow, Kremlin spokesman Dmitry Peskov said Tuesday. 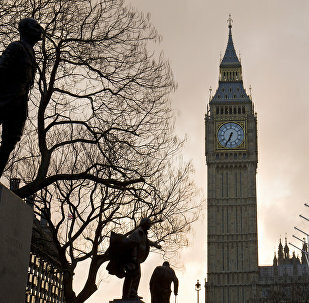 A ceremony commemorating the memory of the Soviet people killed during the World War II was held near the Imperial War Museum in London. Czech President Milos Zeman attended a celebratory event in the Russian embassy in Prague commemorating the Victory Day on Monday, a RIA Novosti correspondent reported. Russia's Tu-160 and Su-34 advanced bombers took part in the annual military parade in central Moscow marking the 71st anniversary of Nazi Germany's defeat in World War II. 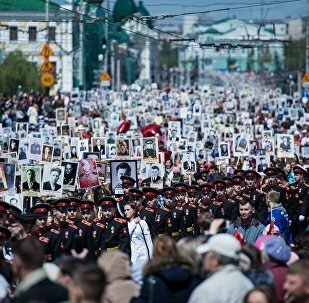 More than 1,000 people took part in the Immortal regiment march in Berlin on Monday, a RIA Novosti correspondent reported. 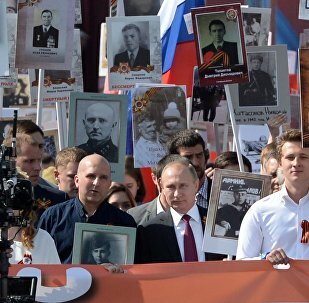 Russian President Vladimir Putin is taking part in the "Immortal regiment" march in Moscow on Monday, commemorating the Victory Day. At least 50,000 people of eastern Ukraine’s Donetsk and Luhansk cities took to the streets to take part on Monday in the "Immortal Regiment" march action. Russian President Vladimir Putin and Kazakh President Nursultan Nazarbayev laid flowers on the Tomb of the Unknown Soldier in Moscow on Monday. The West has been trying to downplay the Soviet Army’s defeat of Nazi Germany in 1945, Serbia's President Tomislav Nikolic told Sputnik. The Victory Day parade marking the 71st anniversary in World War II victory has started at Russia's Hmeymim airbase in Syria. Memorial marches honoring those who fell in World War II battlefields were held in several big cities in Siberia. 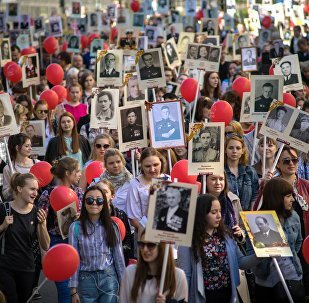 Several hundred people participated in the "Immortal Regiment" march honoring victory over Nazism in World War II, celebrated as the Victory in Europe Day. About 200 people are going to take part in the "Immortal Regiment" march in Dushanbe on May 9, organizers of the event said Sunday. Party of Socialists of the Republic of Moldova condemns presence of US military troops in Chisinau, the party’s leader Igor Dodon said Sunday.